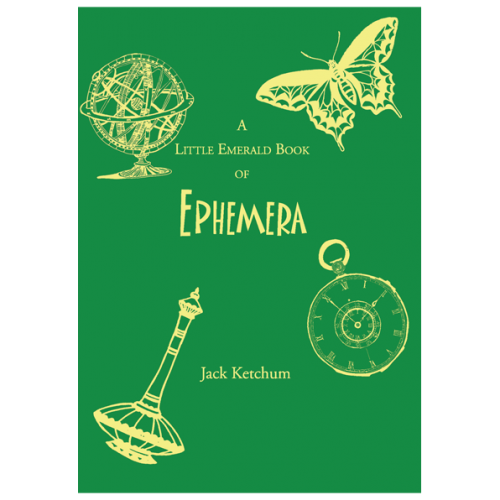 View cart “A Little Emerald Book of Ephemera by Jack Ketchum — Signed, Limited Edition” has been added to your cart. 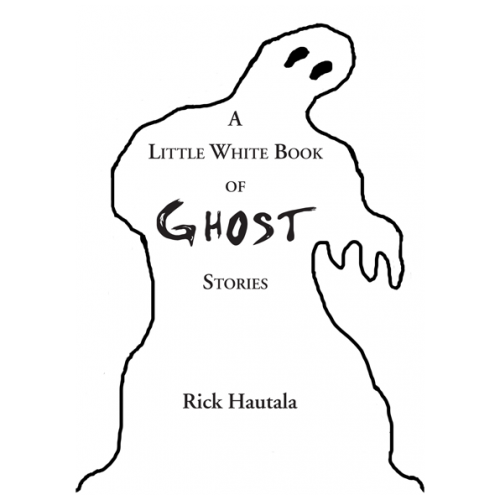 The sixth volume in our popular Series II of “Little Books” is a collection of stories set in the weird and often surreal settings of the author’s town of New Orleans. 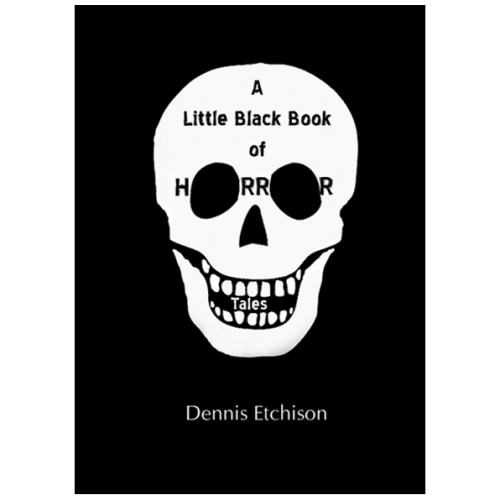 Brite achieved notoriety in the gothic horror genre during 1990s. 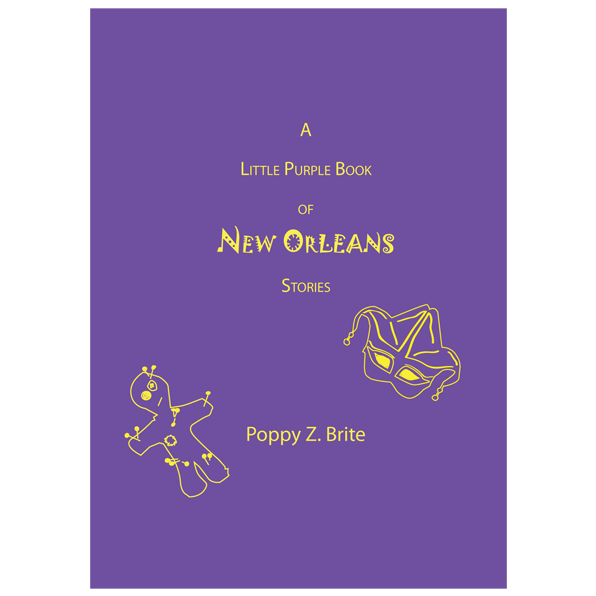 Poppy’s later work moved into the related genre of dark comedy with many stories set in the New Orleans restaurant world. 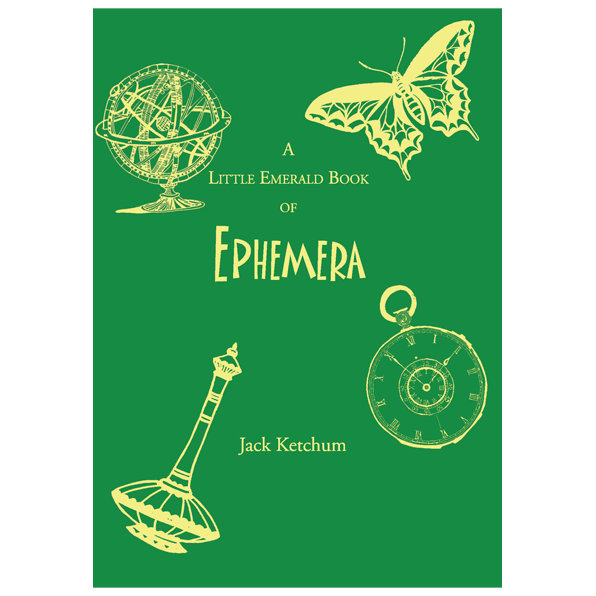 This latest collection brings together a wonderful batch of those tales that will be new to many readers. 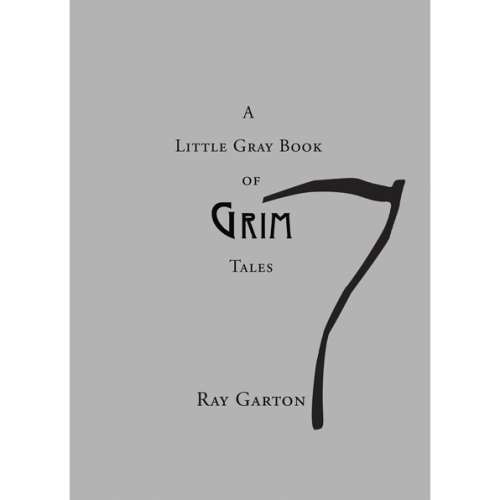 Numbered and signed by the author, limited to 500 copies.